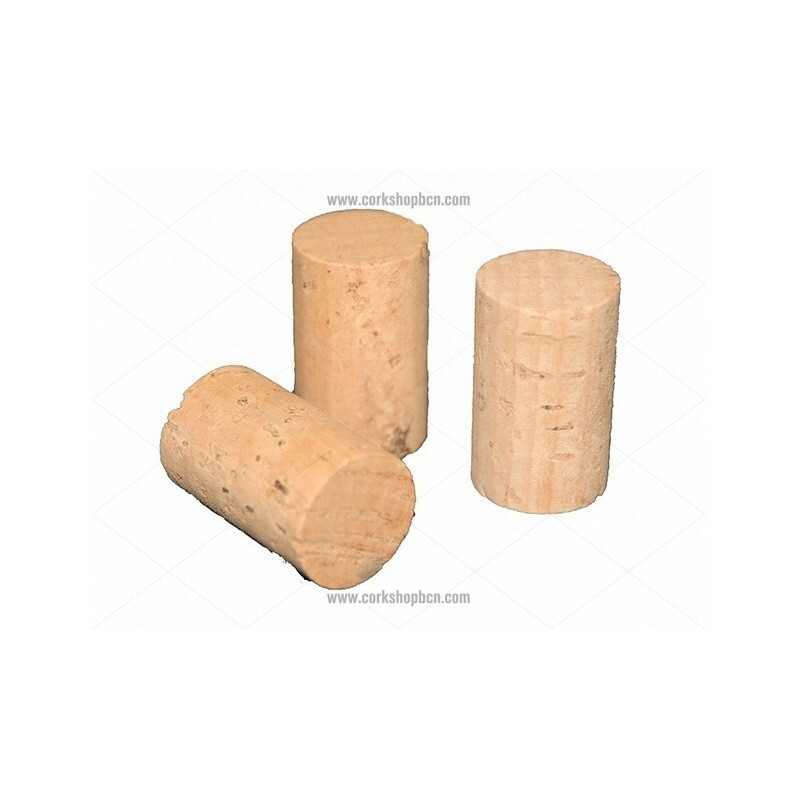 In the online shop you will find an extnsive catalog of cork products how cork stoppers, cork sale , cork flooring , cork tiles , stoppers with wooden cap, cork for bottles , cork floors , cork for boats , cork for boats and many others. If you have any doubts about cork stoppers we recommend you get in touch with us so that we can help you with advice without obligation. Corkshopbcn team have an extensive experience in the manufacture of cork products with over 50 years. 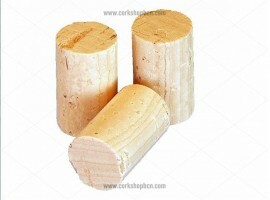 This knowledge allow us to offer the highest quality products like cork stoppers and increased efficiency in customer care. 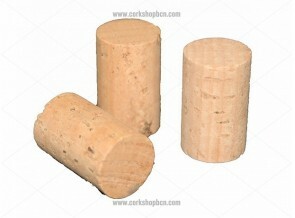 The tapered stoppers are natural cork stoppers which are covered in adhesive and then undergo a dust bath in cork. This process allows all of the cap to be sealed with a film of powdered cork which minimizes pores and imperfections. 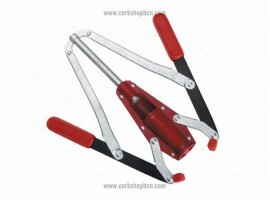 Subsequently, a second process removes the excess and residues. The colmated process reduces wine leakage and the risk of leakage.